I’ve spent quite some time on selecting my next course in the UX field of knowledge. I find it hard to determine if a course may fit or be a waste of time as most UX courses are targeting broad audiences and therefore just scratch the surface of a topic. After a lot of comparing and reading even more reviews, I was happy to see that the Nielsen Normen Group was offering courses in specific categories: management, research and interaction-design. That suited my needs as a senior UX-consultant perfectly. 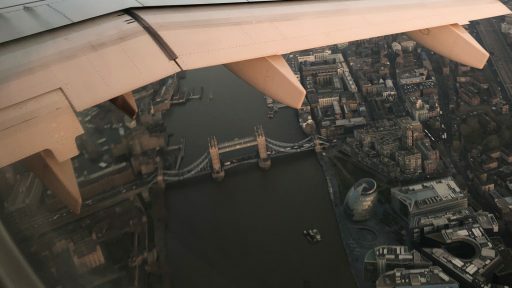 Finding a course is one, getting it fund by your employer is another one as these courses do cost a lot, apart from staying in the center of London. So I decided to go anyway to have that out of the way. But as it doesn’t cost anything to ask, I wrote a message to my manager at Alten and she surprised me with an approval. I booked three courses; two in the management cluster and one in research. 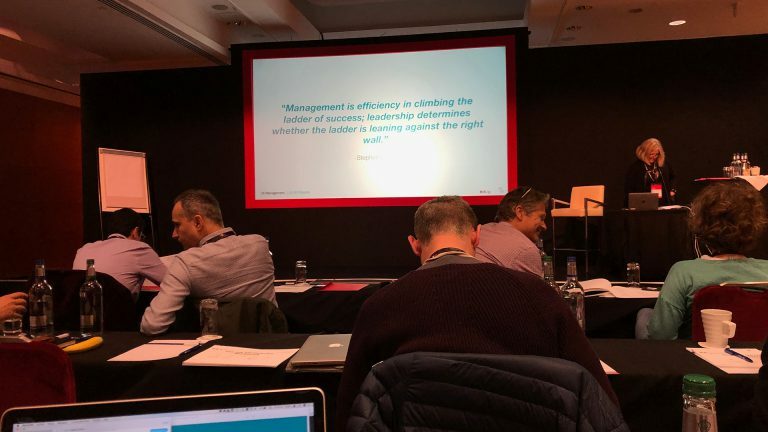 Leadership is not a rank, managing is. You need followers to be a leader, nurture the first followers as they make you a leader. Leadership is motivational by envisioning. It’s about the ‘WHY’ of things, not the ‘HOW’. Be positive in attitude and outlook. The course contained also a few tests on our own leadership styles (Goleman’s six styles of leadership) and behavior. After the test we talked in groups about the results. In my case the tests confirmed what I expected: My strongest leadership style is visionary/authoritative which perfectly fits my consultancy job. My weakest style is direct, so no drill-instructor job for me. 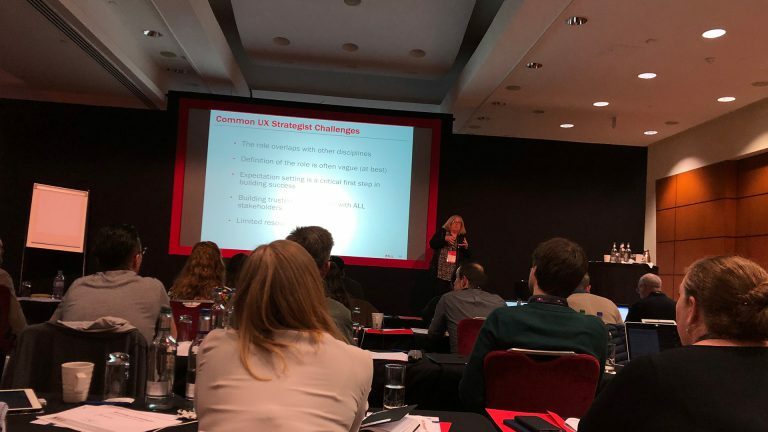 Challenges for the UX strategist. After the class I looked back at some projects and found some new opportunities that I’ll start exploring right away. At Monday I had no class, so I went to see some of the city. As the weather was nice, I went out to see some of the highlights of the city. First I went to the ‘changing of the guards’ at Buckingham Palace. Having stared at the parades and the massive crowd, I went through St James’s Park towards Downing street. Not much to see over there as it’s all barricaded and packed with military police. Also packed was Big Ben as it’s being restored. Just around the corner at Ben’s is the Houses of Parliament with the statues of famous rulers in the park displayed and a bunch of protesters for the Brexit. I walked by towards the Westminster Abbey, also a must see. Having walked all the time so far, I went to the Tower Bridge by the Underground. The tiny tubes are a hassle if your 2m tall, but they take you everywhere effectively. At the bridge I went for a coffee and snacks to enjoy in the sun at the riverside. 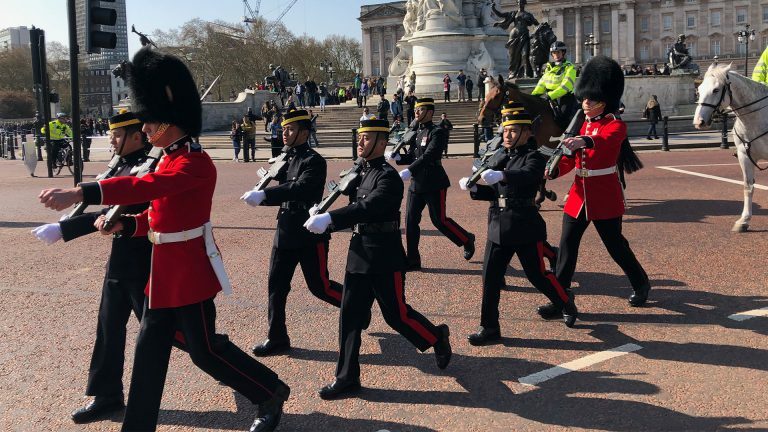 Changing of the guards at Buckingham Palace. 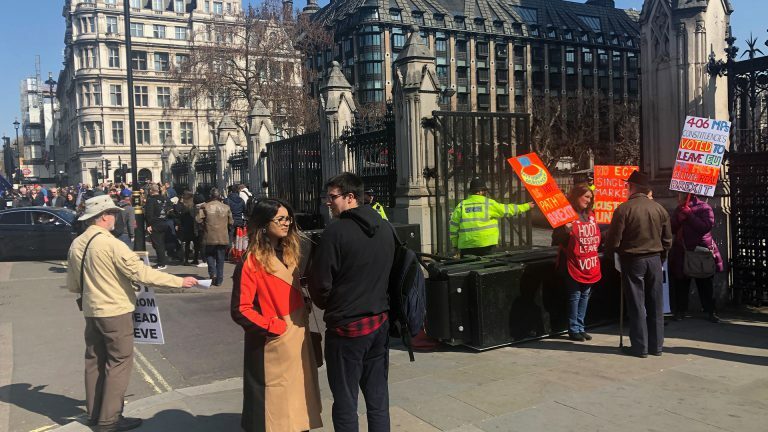 Brexit protesters at the Houses of Parliament. 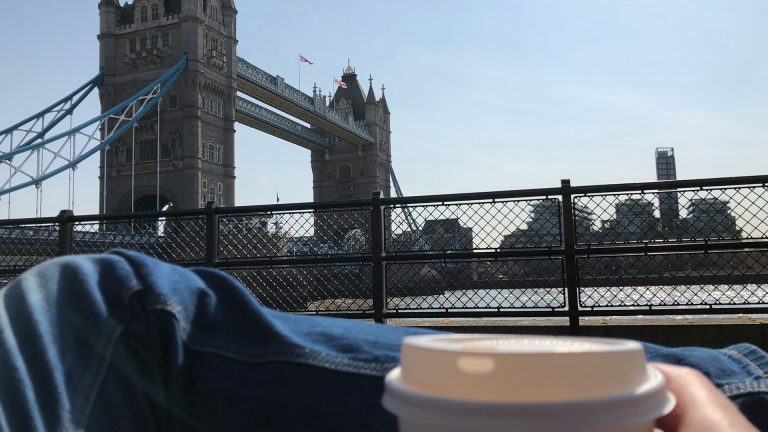 Having a coffee and snacks at the Tower Bridge. My third and last class on Thursday was the ‘User Journey Mapping’ class by Alita Joyce. It had been a while since my last user journey mapping workshop as I find it hard to see them practically in my work as consultant. Most of the time I simply don’t have enough data to start one at the start of a project and often no budget either to do one later on. 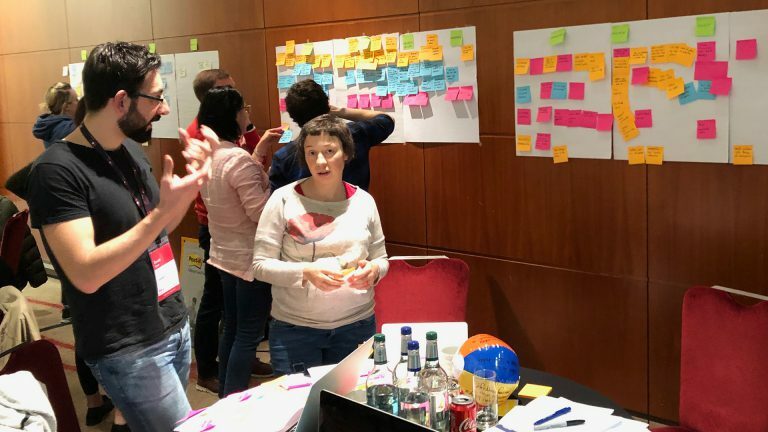 Therefore I mostly go for a service blueprint workshop to get at least processes on the table. If you’re considering attending such an event or want to know more about my findings? Please have a coffee/beer with me and we’ll talk it through.